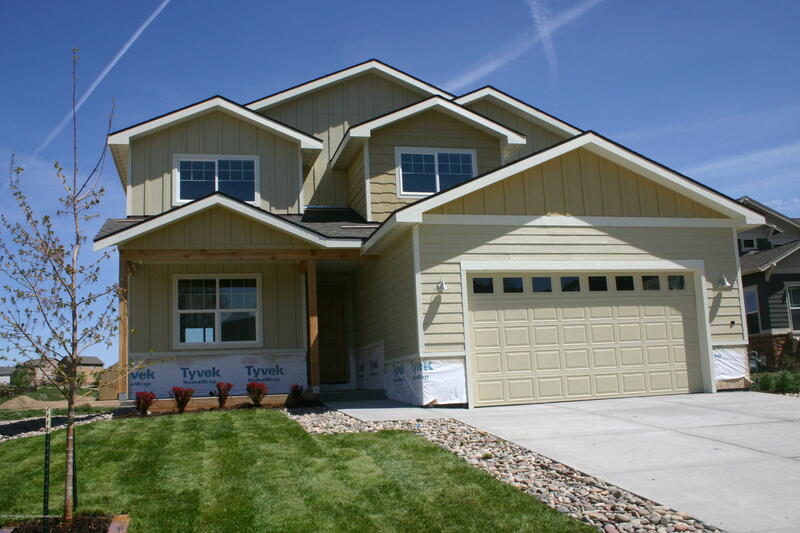 Brand New single family 4/5 bedroom 3 bath home with high ceiling in great room with study/5th bedroom. Upgrades include vaulted, quartz counter tops, full overlay cabinets with easy close drawers, natural gas fireplace with stone accents, central A/C and a great combination of hardwood floors, porcelain tile and carpeting. New construction completion date coming soon. Finishes and floor plan may vary from actual built.